We believe that the arts are an important part of the curriculum. They help students grow academically and foster an appreciation for the arts that they will carry with them into adulthood. 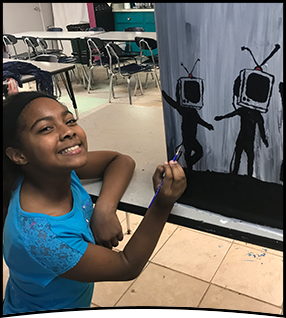 At Putnam Academy of Arts and Sciences, we are proud to offer a variety of opportunities for our students to explore artistic endeavors.